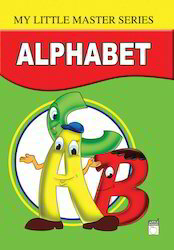 To meet the diversified requirements of our prestigious clients, we are engaged in offering Alphabet Books that include both upper and lower case letters while focusing on learning alphabet. 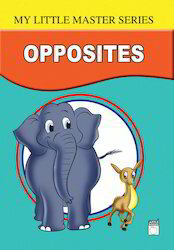 Our offered alphabet books are suitable for toddlers, preschoolers, kindergarten and early elementary kids who are just starting to read and write. 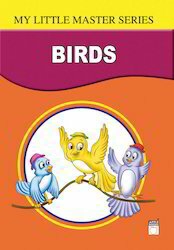 The provided alphabet books come in comes in eight pages both side laminated finish with colorful & attractive pictures and rounded corners for safety. 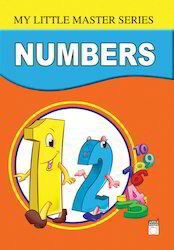 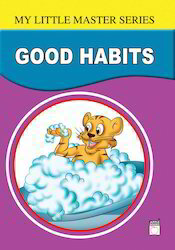 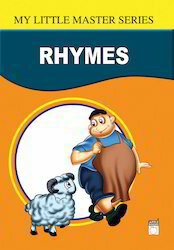 Also, these alphabet books are completely checked by well-informed experts to ensure correct contents. 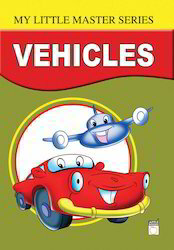 With the extensive knowledge and experience in this respective domain we are engaged in offering high quality Children Colors Book. 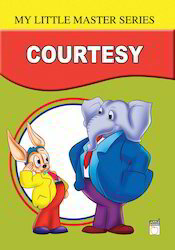 The offered children colors books are developed using right and researched technique based introduction to colors for toddlers and preschoolers. 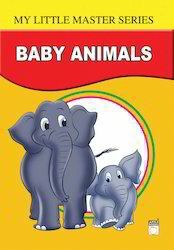 As a great educational aid to develop early skills, the book teaches children about feelings as well as colors. 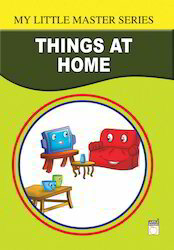 Featuring interesting and exciting activities, its large, colorful illustrations make the book very appealing to children. 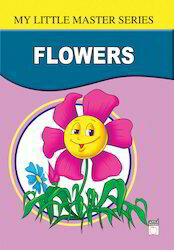 We have gained recognition as an eminent enterprise, devotedly engaged in offering cShapes Pages Books. 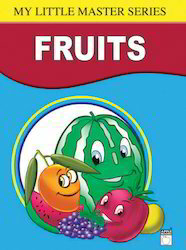 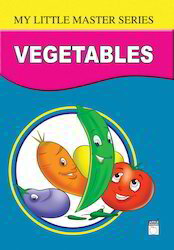 The interactive book layout also helps in teaching children how to draw basic shapes and fill them with color. 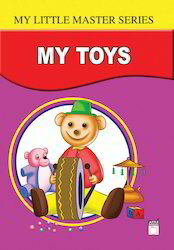 Offered books are ideal for developing early skills of children as well as come with support of colorful & attractive images that are fun to work with. 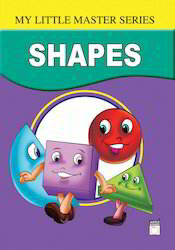 Further, the high printable quality of the book also makes it exciting option for pre K and primary children to learn basics of shapes. 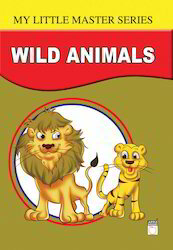 As a quality-oriented organization, we are focused to provide our clients excellent quality Domestic Animals Books that are a great way to have fun while children get benefitted from practical lessons. 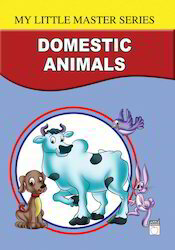 Our animal books are ideal educational aid with the worksheet assisting in reinforcing concept & recognition of colors and color words while painting domestic animals. 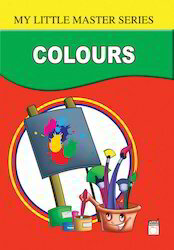 Moreover, this book is a wonderful tool for developing fine motor skills of children as well as in reinforcing basic coloring and shape recognition skills among children. 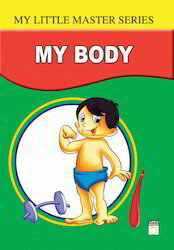 Looking for My Little Master Series ?